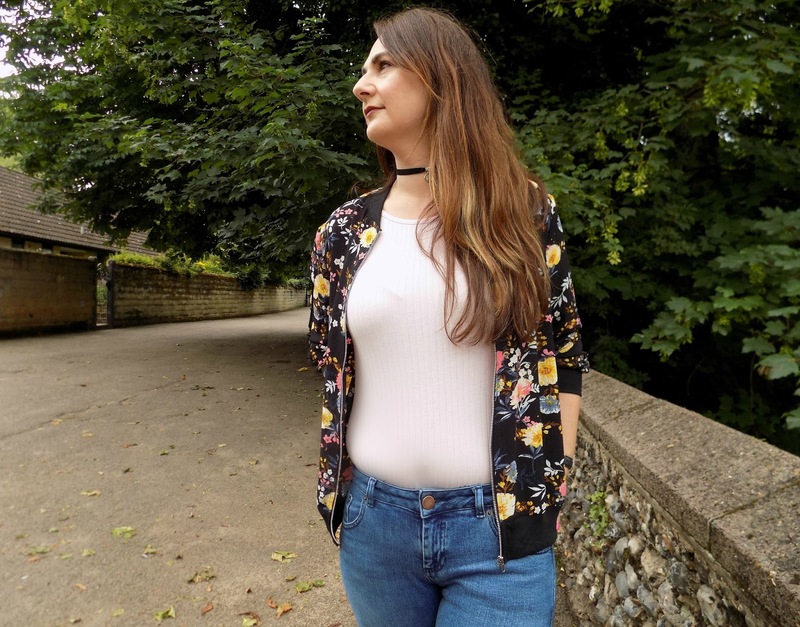 I'm back with a fashion post, it actually stopped raining long enough for my hubby to take a few snaps for me. What the hell is up with this weather its July ffs! 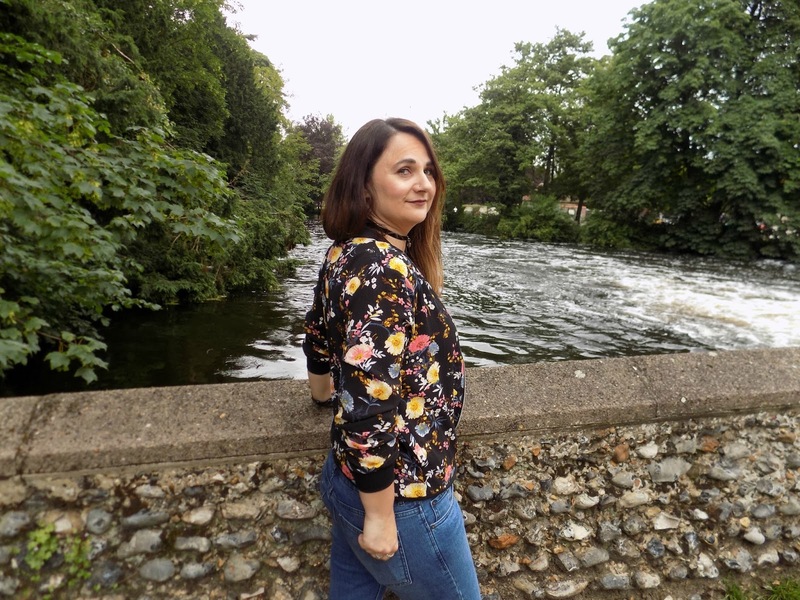 Any who onto the outfit, frayed hem jeans are everywhere and I've seen a few fashion posts with bloggers wearing them so of course being the advertisers dream that I am I had to get on that band wagon and order this pair from Asos, and aren't they lush? 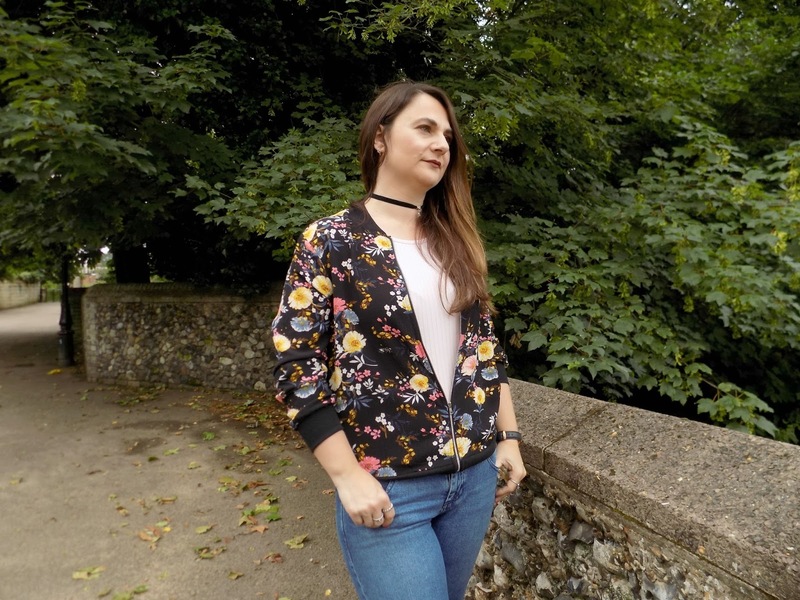 I also joined the floral bomber club when I saw this little beauty in New look reduced to £15. 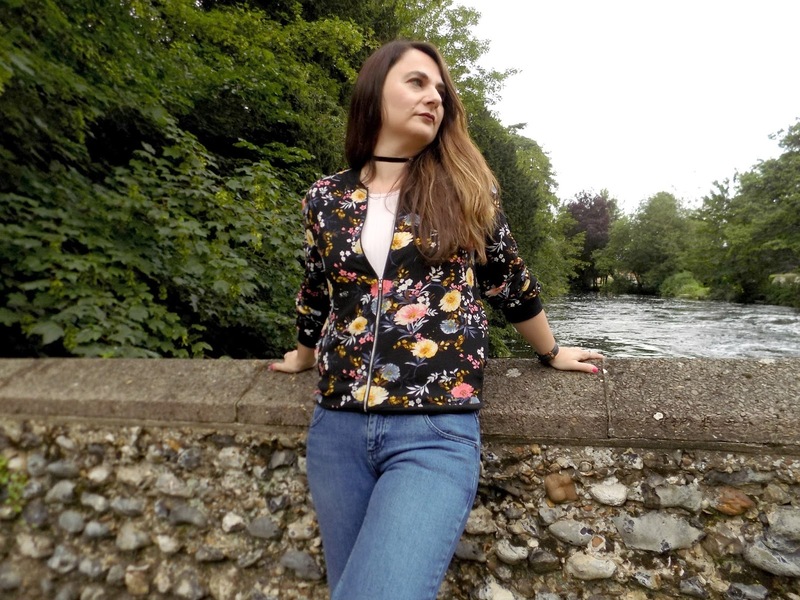 This outfit is perfect for this none Sunny Summer we are having, the jacket is lightweight and just enough for these up and down days when the weather just can't make up its mind, and the frayed hem jeans look good with sandals and would also look amazing with heels for a night out. 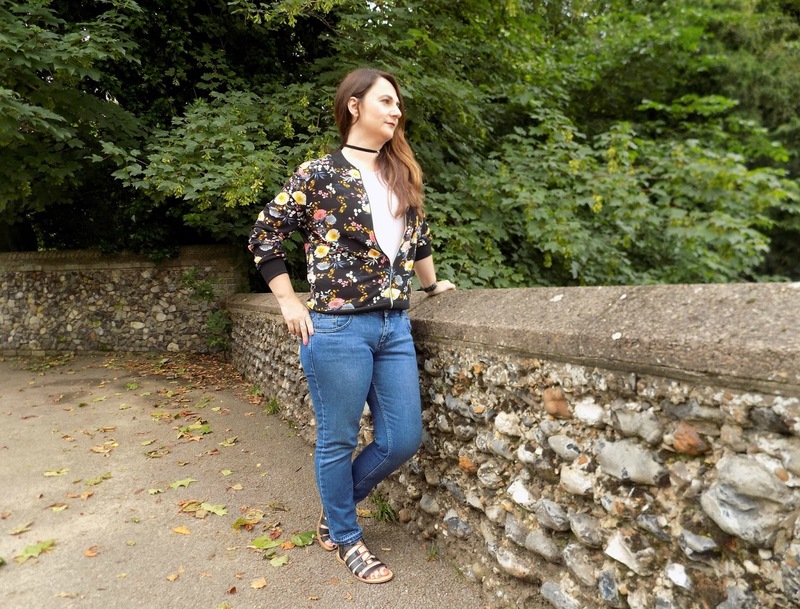 What do you think to the frayed hem jeans ? would you wear them? 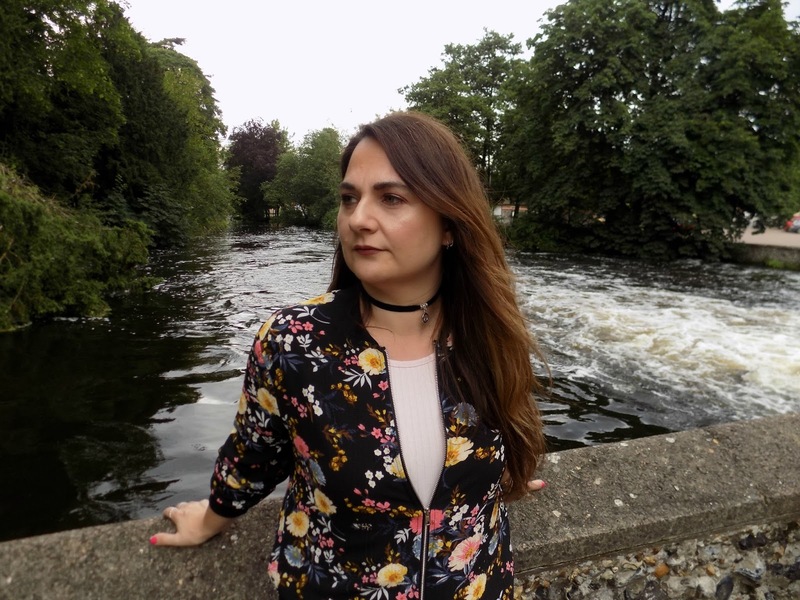 Below I have left links to shop the post, although I couldn't link the jacket, I have linked one similar. I found mine in store so defo worth popping in your local branch. 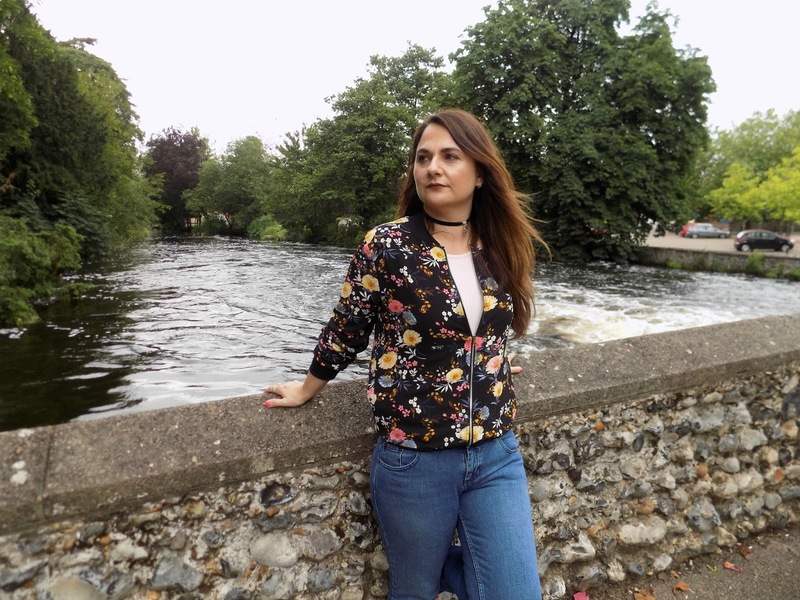 Beautiful photos :) I'm SO in love with your floral bomber jacket, it's gorgeous and your frayed hem jeans are stunning!